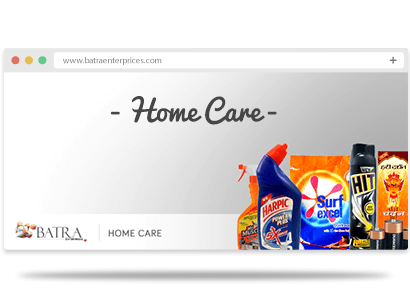 We offer a vast range of Consumer Goods.Dedication & Expertise is 50 years of satisfied buyers. 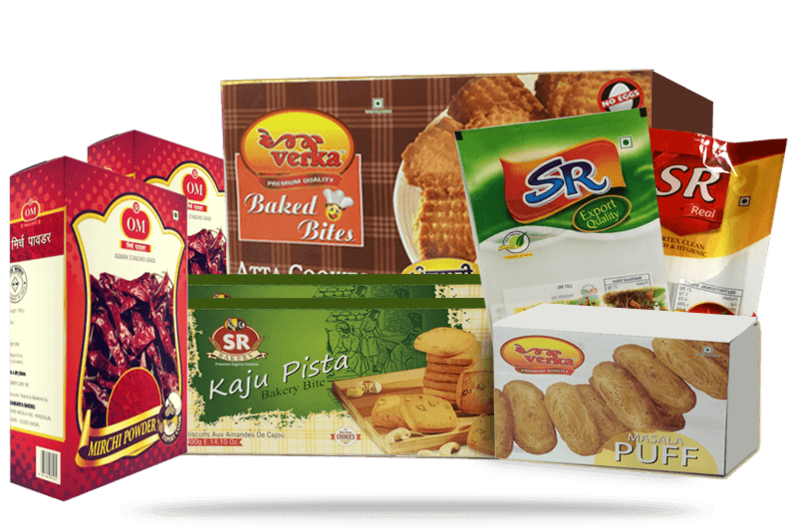 Specially sourced products from the most reliable and well known vendors that surpass international quality standards. 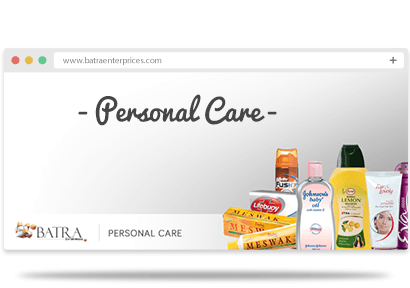 Available at competitive prices, at Batra Enterprises we ensure peerless quality and timely delivery. 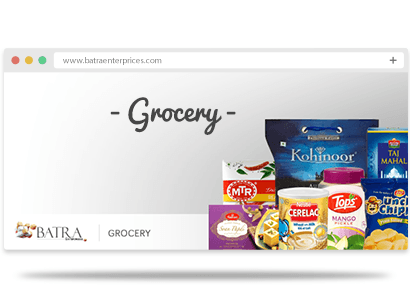 It is our goal at Batra Enterprises to meet the highest standards of the food industry, as well as provide each customer with the best quality of service available. 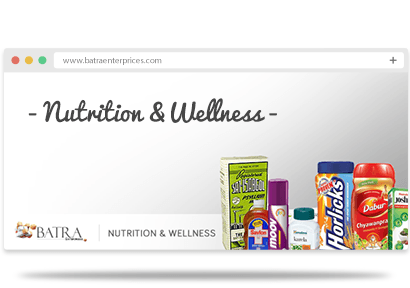 Our private-label services offer a varied number of customisable options and requirement levels at competitive prices. We employ the finest and most efficient resources so that all our clients are ensured with complete turn-key private labelling services. Huge Selection of Everyday EssentialsToggle through our vast product list in all Niche. Certain goods and or products are restricted (subject to certain conditions by the manufacturer) for export and or import.